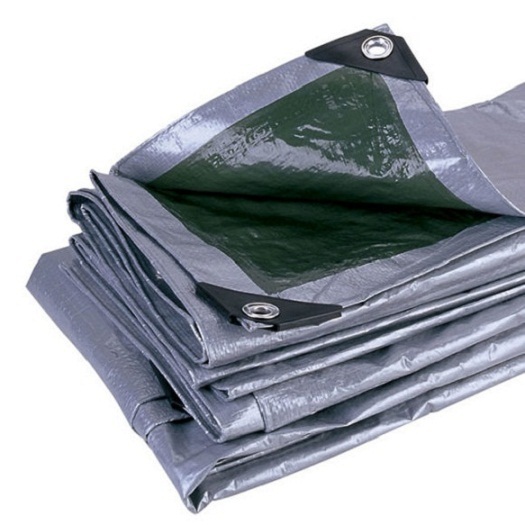 The Grey Color PE Tarpaulin is very popular in the market. 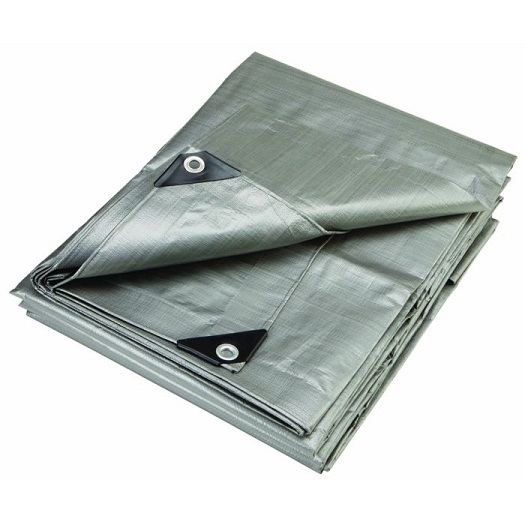 The PE Tarps can be widely used in the industrial,agriculture and Home,such as cover for scaffolding in the construction,underground sheet,fence,truck cover, wood cover ,cover for garden ,and furniture etc. 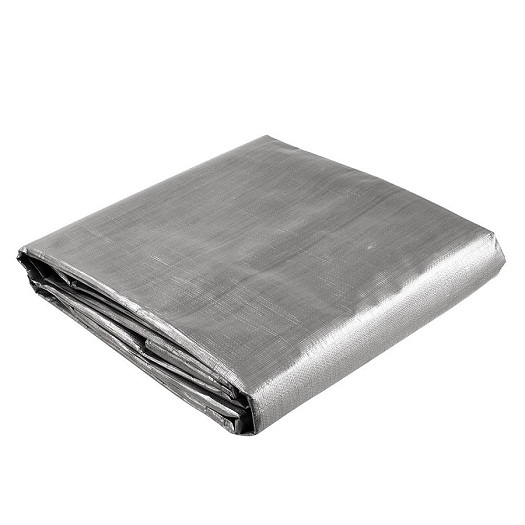 Our PE Tarpaulin Sheet is based on the 100% virgin material quality. It has good tear resistant and waterproof. 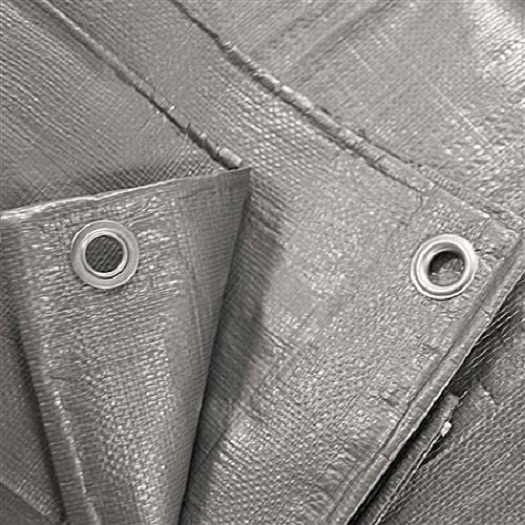 Because in the middle is HDPE Woven fabric and on the two sides it is LDPE lamination. 1) Width: 2m, 4m, etc. 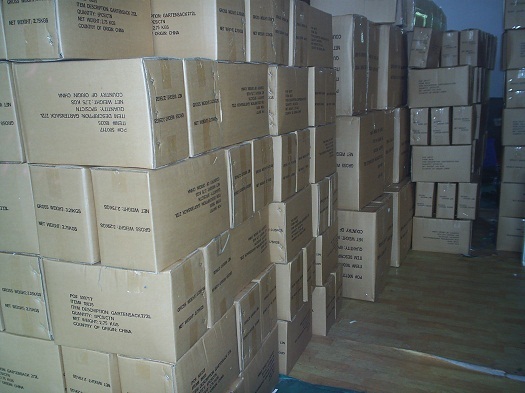 3) Package: Packed on paper tubes, wrapped in same Tarpaulin Fabric. 1. Each piece pack into plastic bag with customizable label. 2. 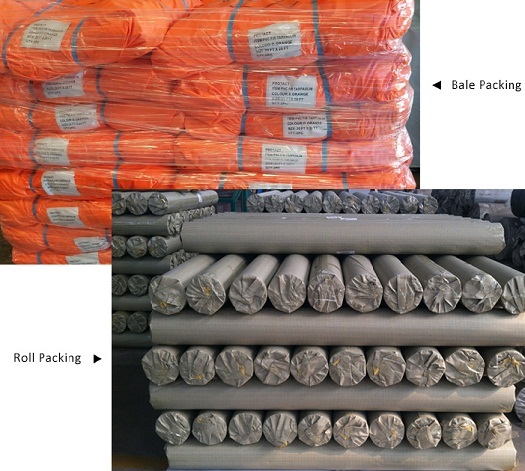 Outside packing is carton or PE woven bag as customer request. 3. 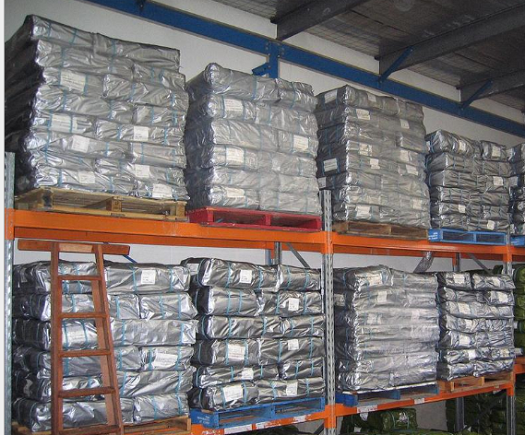 Carton, Bale, Pallet, PDQ Display and etc. 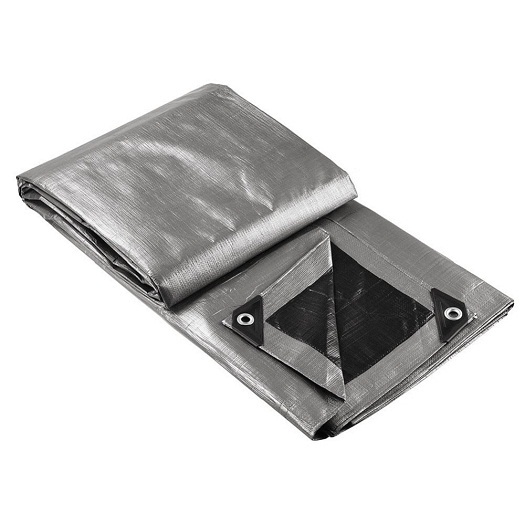 Looking for ideal Heavyduty Silver Color PE Tarps Cover Manufacturer & supplier ? We have a wide selection at great prices to help you get creative. 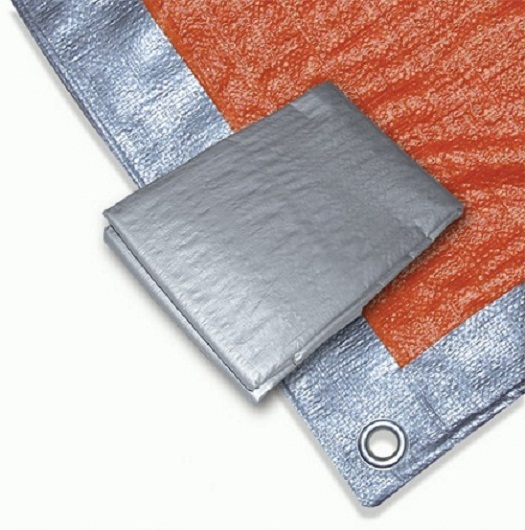 All the Cheap Lightweight Industrial PE Tarps are quality guaranteed. 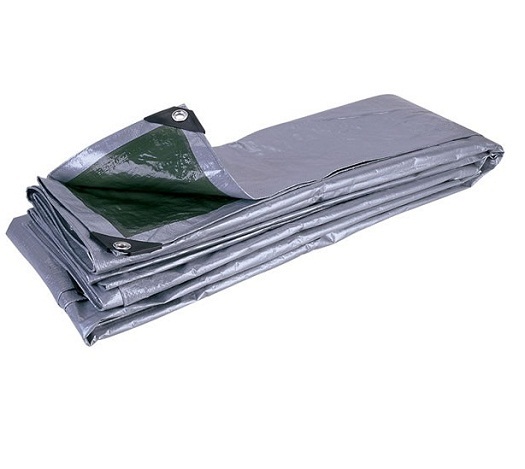 We are China Origin Factory of Waterproof PE Canvas Tarps Cover. If you have any question, please feel free to contact us.